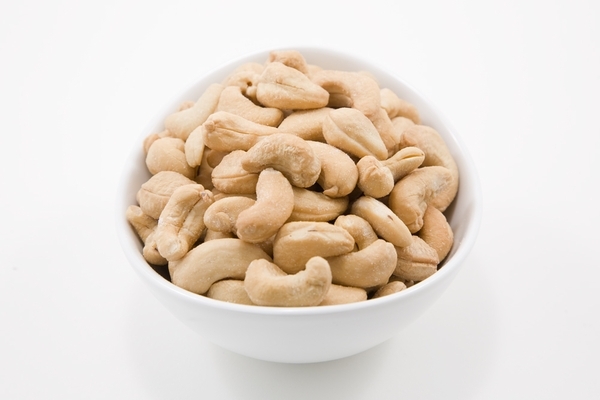 The pure flavor of cashews with not added oils or salt! Our delicious dry roasted cashews are very hard to resist. Dry Roasted Cashews - Net WT. 10 Pound Case.